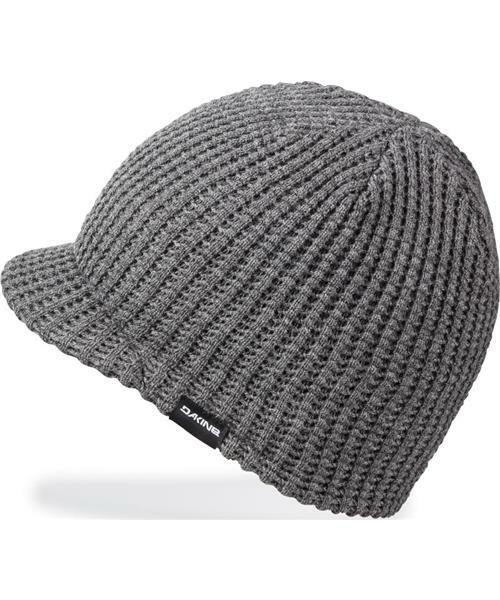 The Waffle Visor is a stylish and versatile beanie. With a chunky waffle knit construction and soft EVA foam visor insert, it offers plenty of warmth and comfort for a day on the mountain. The foldover logo tag and classic fit construction are a throwback to the 90s snowboard and skateboard style that's in the middle of a huge revival. Whether you're working on your favorite moves in the halfpipe, or heading to your favorite taproom, Waffle Visor is the answer.